Total Trash #'s 1-4 by Jen Sandwich. $6. 90 pages, black and white, digest size. 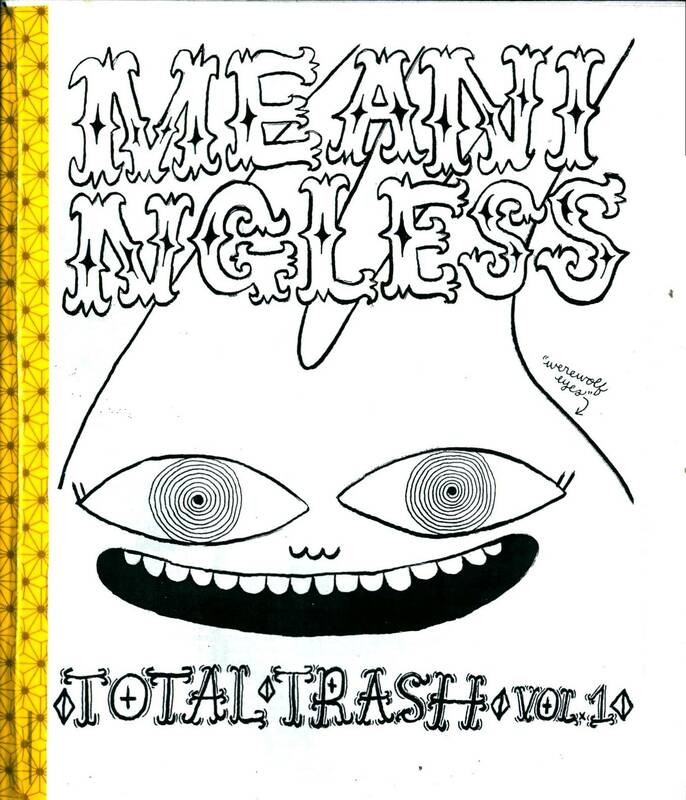 This book collects issues 1-4 of Total trash, which are impossible to find otherwise. At 90 pages, this is a ton of comics to read for a mere $6!